I'm just over a month out from my fifth Walt Disney World Marathon Weekend; however, this runDisney race isn't going to be like any in the past. Sure, I've done the Goofy Challenge 4 times. Yeah, I did the Dumbo Double Dare this past September. But come January, I've decided to embrace my sometimes dwarf-like appearance. The Dopey Challenge is the newest event added to the roster of Marathon Weekend, and I'll participate by running a 5K, 10K, half marathon, and full marathon on subsequent days. It just hit me this week as Thanksgiving approaches that we're so close to the event. Karen, Abby and I have been texting feverishly to get everything in line for our arrival in Orlando. Fortunately, Karen took a lot of the planning out of my hands and all I had to do was register for the race and book a flight. There's still dining reservations to be made, park tickets to purchase, and apparently a costume that I need to ask about. Minor details for what's sure to be a fun weekend. 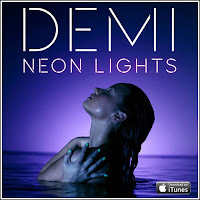 Speaking of having strong ties to the mouse, former Disney Channel star Demi Lovato has been all over the media recently. She has a recurring role on "Glee," she co hosted The View for a week, and she's made numerous guest appearances on late night talk shows. Not only does this signal the release of a new album that she has to promote, it also makes me painfully aware of how much purging my DVR needs. 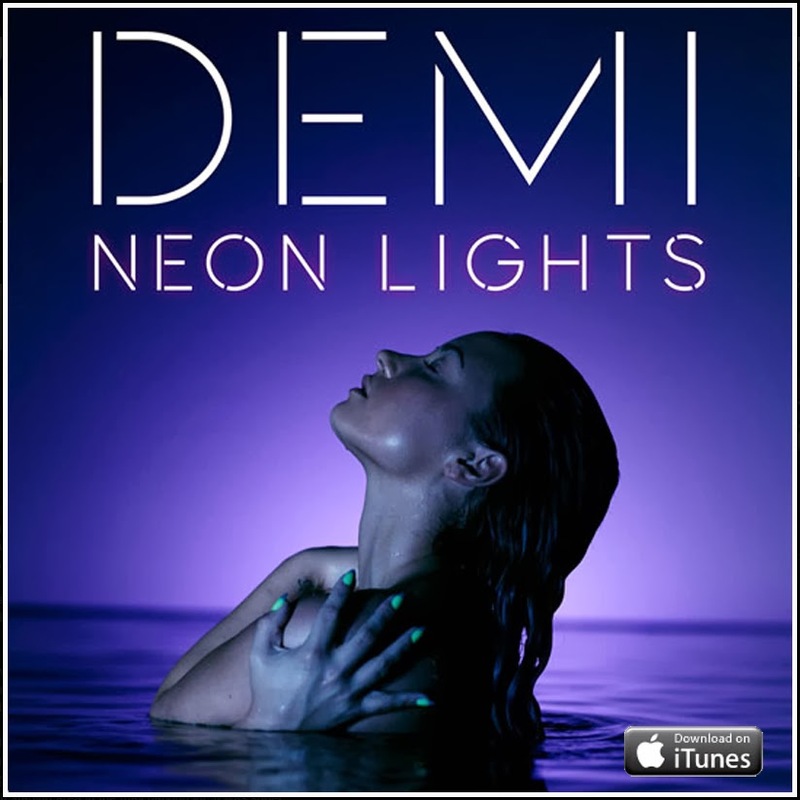 Check out her new single "Neon Lights" below, and download it for your running playlist from iTunes HERE.